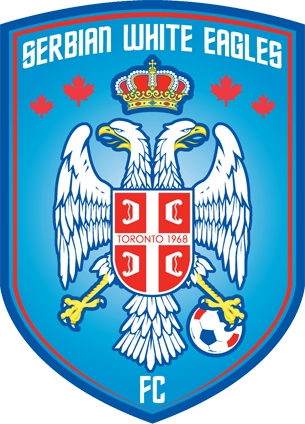 The White Eagle is a symbol of the Serbian people. It has two heads, and it has a huge importance in the history of this country. It was adopted as a symbol by the Serbian Royal Family, and also by the Serbian Church. In 1339, it started to appear everywhere in Serbia, including as a header for official documents.